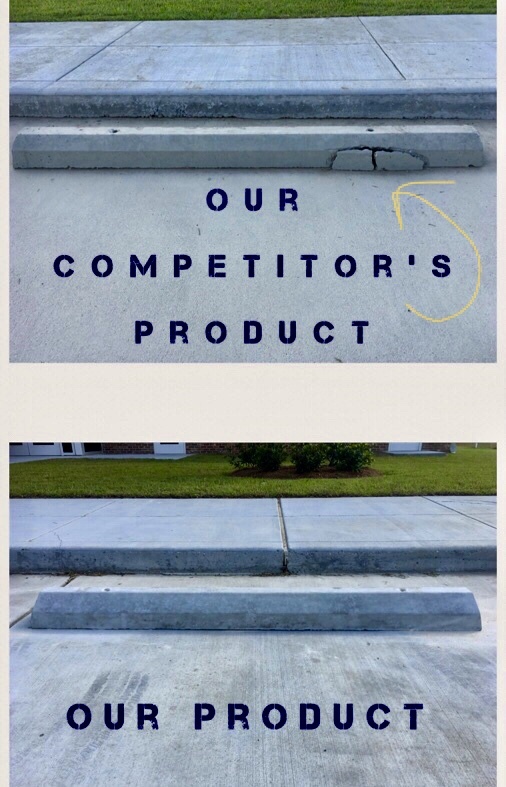 PRE-CAST CONCRETE STEP COMPANY, INC. has been providing quality service and products for the New Orleans metropolitan area since 1947. We have over 70 years of experience in manufacturing custom concrete products or cast stone products to your specifications for residential or commercial applications. 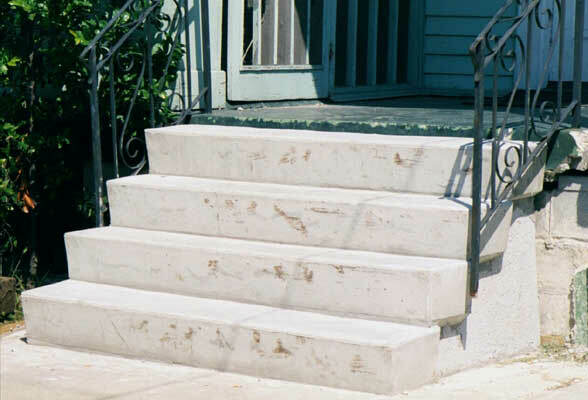 Although our foundation is pre-cast concrete steps, we offer many other types of concrete products and related services. Our 6ft. Hex Special Parking Curbs are designed to be superior and longer lasting than our competitor's parking curbs. Our parking curbs are a wet hand cast and are reinforced with fiber and (2) #3 steel rebar rods. Please call us with any questions you may have regarding any of the many services and products we offer. Our friendly, knowledgable staff will be happy to answer all of your questions, and provide you with all the information you need to serve your needs. Copyright 2011 Pre-Cast Concrete Step Company, Inc.. All rights reserved.